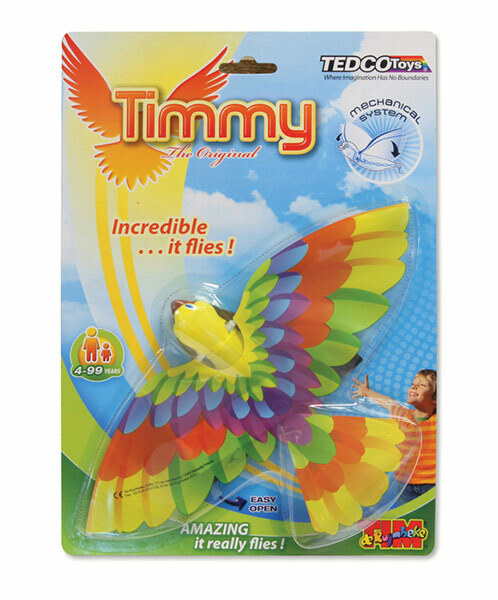 Timmy Bird is a mechanical marvel with a 10 inch wingspan that beats his wings and actually flies up to 25 yards!  Timmy is an Ornithopter, a mechanical device that flies by flapping its wings like a bird. It makes a great indoor toy! For ages 4+.